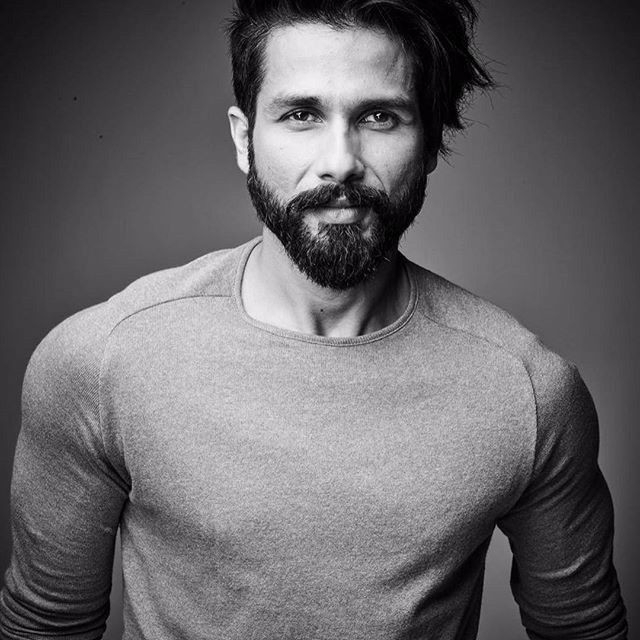 A crew member has died on the set of upcoming film ‘Kabir Singh’, starring Shahid Kapoor and Kiara Advani, in Mussoorie. Ram Kumar, 35, a resident of Uttar Pradesh, was among the local crew and was working with the film unit from Dehradun as a generator operator. The incident took place at a five-star hotel where the film’s unit was staying, before the commencement of the shoot on Thursday. He was checking the water level in the generator when his scarf got entangled with the generator’s fan, pulling him in. Kumar sustained serious head injuries and was immediately rushed to a hospital in Dehradun where he was put on a ventilator for a few hours before he passed away. Kumar is survived by three brothers and a sister.